Treasures Untold! Come out to see what discoveries you'll find at the Chisago City wide garage sale! A Minnesota Tradition! 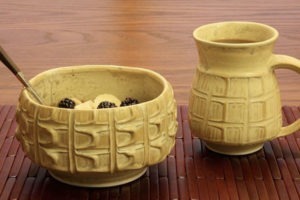 Enjoy a drive through the beautiful St. Croix river valley and Chisago Lakes Area as you support local artisans for the 2019 Potters Tour. 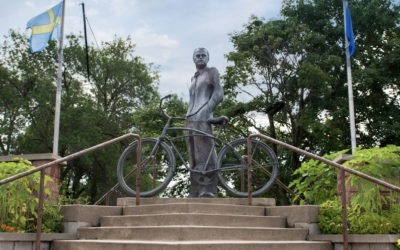 Chisago City, Lindstrom, Center City, Shafer and Taylors Falls, are a chain of five small towns, linked together to make up one amazing community! 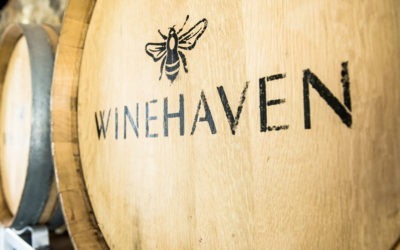 Nestled along Highway 8, just 45 minutes north of Minneapolis-St. Paul, these small towns work together as one community, yet are uniquely their own. Chisago Lakes is a long-established community that keeps its heritage alive. A creative community that inspires and fosters the arts. An active community that embraces outdoor recreation.  Small town lifestyle, beautiful lakes, the St. Croix River, and remarkable people make Chisago Lakes a great place to live, work and play. 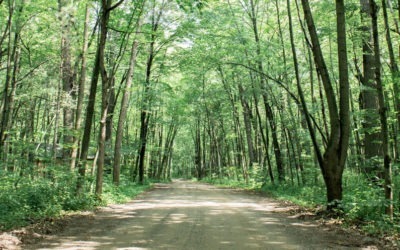 It’s all Yours to Explore in Chisago Lakes. Goin’ To The Lake: Day 1 In Lindstrom. 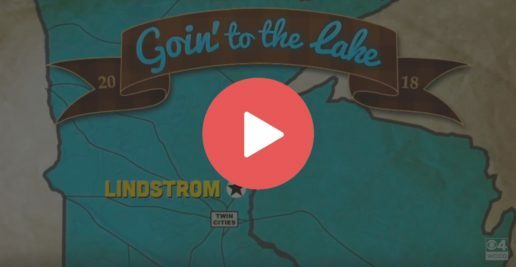 Check out the video of Mike Max and Chris Shaffer from WCCO 4 News as they visit Lindstrom.